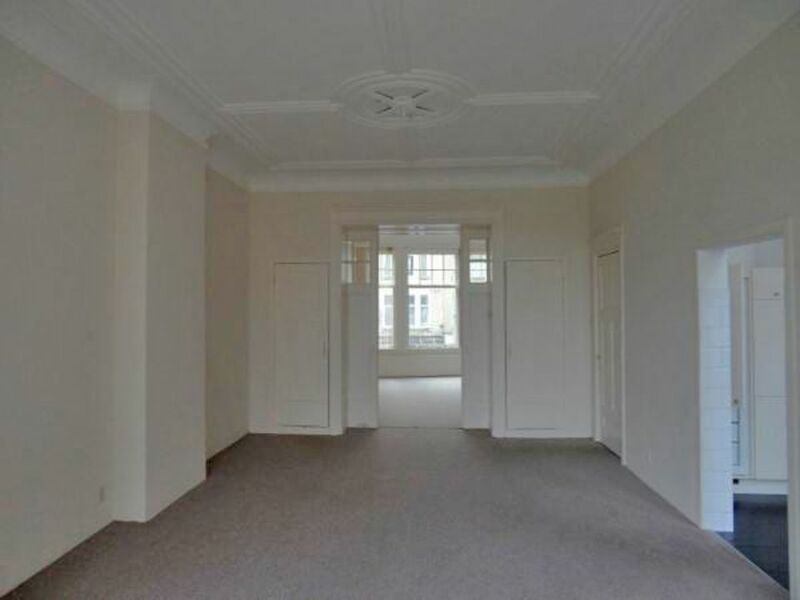 Very nice 3 room apartment of approx. 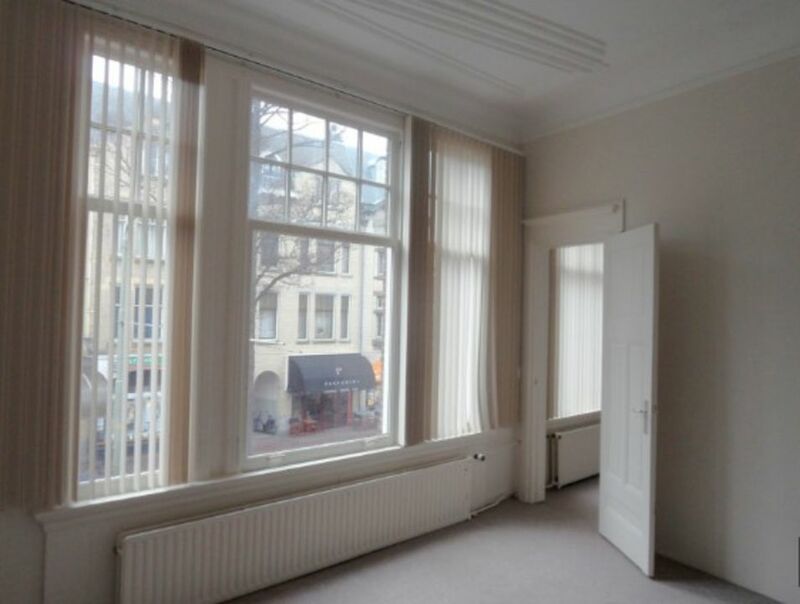 80m2 with 1 bedroom, located on the 1st floor with small outdoor area, in the middle of the Frederik Hendriklaan! 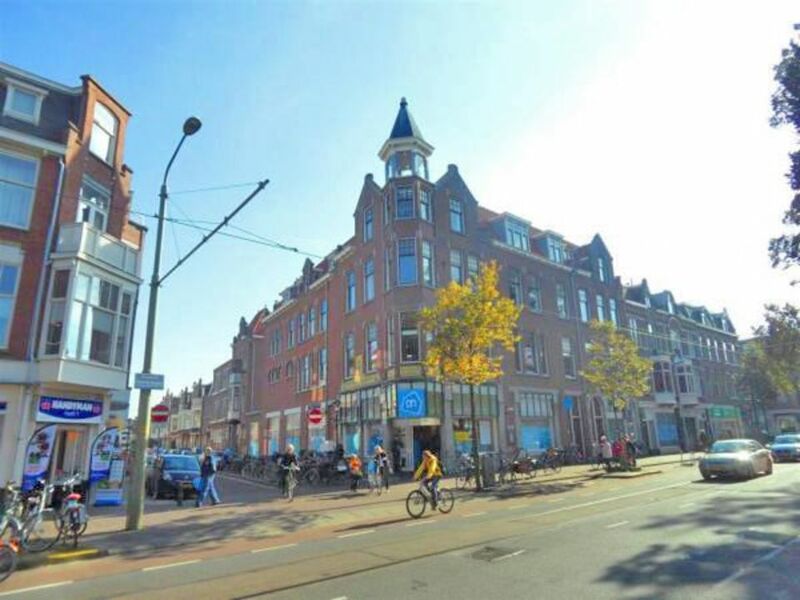 The apartment is located in the pleasant area Statenkwartier, one of the nicest shopping districts of The Hague. There are a lot of beautiful and good stores and it is there really lively. Shops close at 18.00 o’clock and Thursday at 21.00 o’clock. 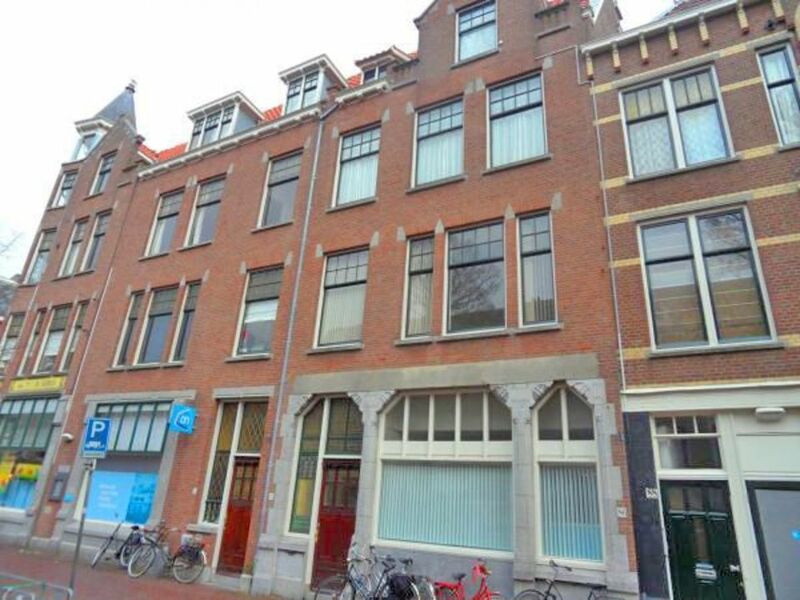 It is a really great location, in the vicinity several international organizations including: OPCW, Franse School, ICTY. Also embassies, harbour, the beach and public transportation are nearby. Several main roads such as the n14, n44, a4 and a12 are within 10 minutes. 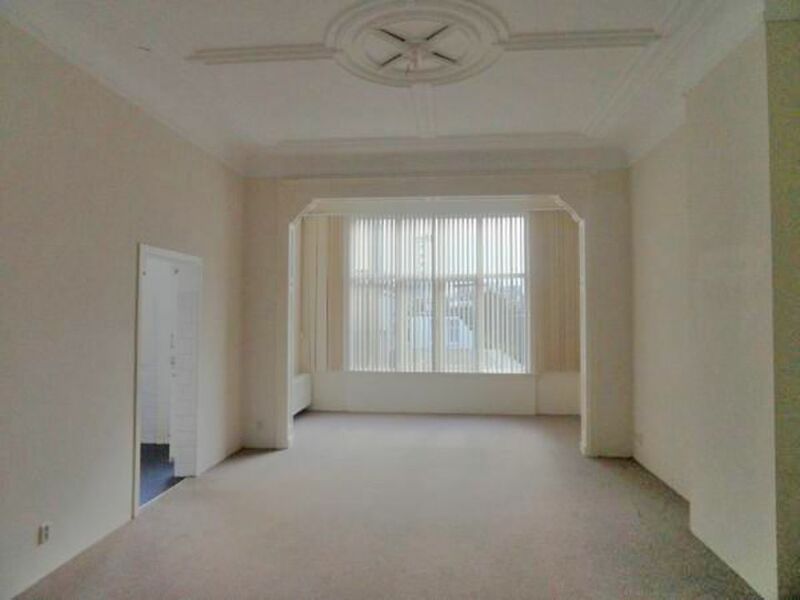 Spacious living room (approx. 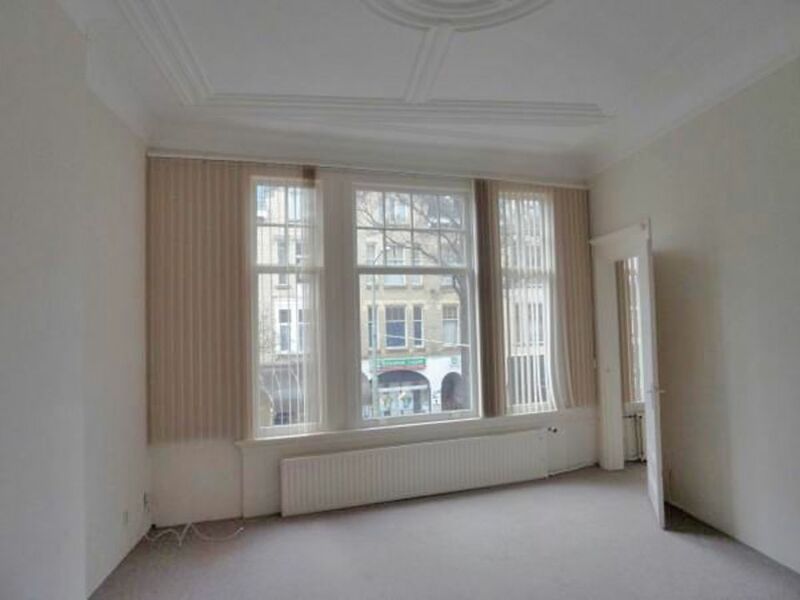 36.40 m2), bedroom (approx. 24.30 m2), side room (approx. 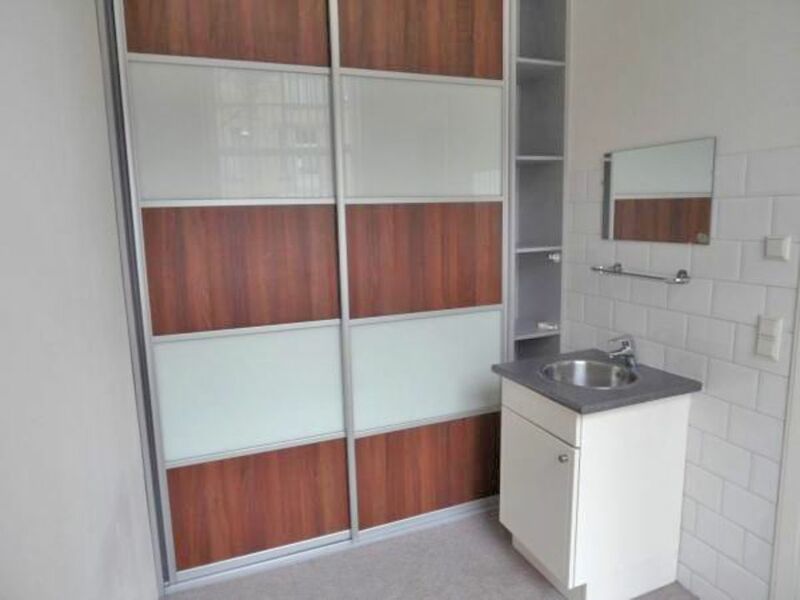 7.26 m2) with washbasin combination and built-in sliding closet. Bathroom with shower, sink and toilet. 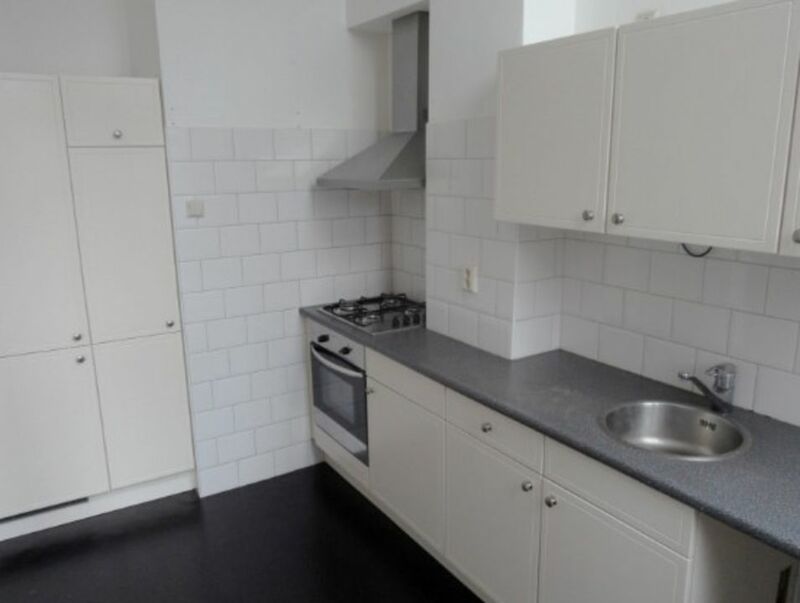 Modern kitchen with various appliances such as a stainless extractor hood, gas cooker and built-in fridge-freezer. The kitchen gives access to an small outdoor area. 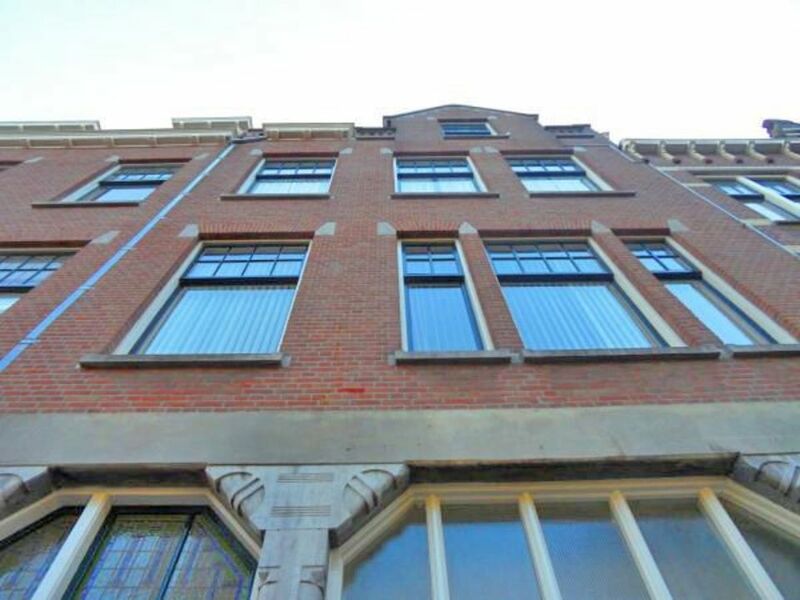 Rental price: € 895,00 excluding G/W/E and excluding service costs.